Scoop Films have commissioned Emma to make artwork for their new production, ‘After Louise’. Filming begins in Spring 2016 and is directed by Danny Scheinmann & David Scheinmann, starring Greg Wise & Alice Sykes. 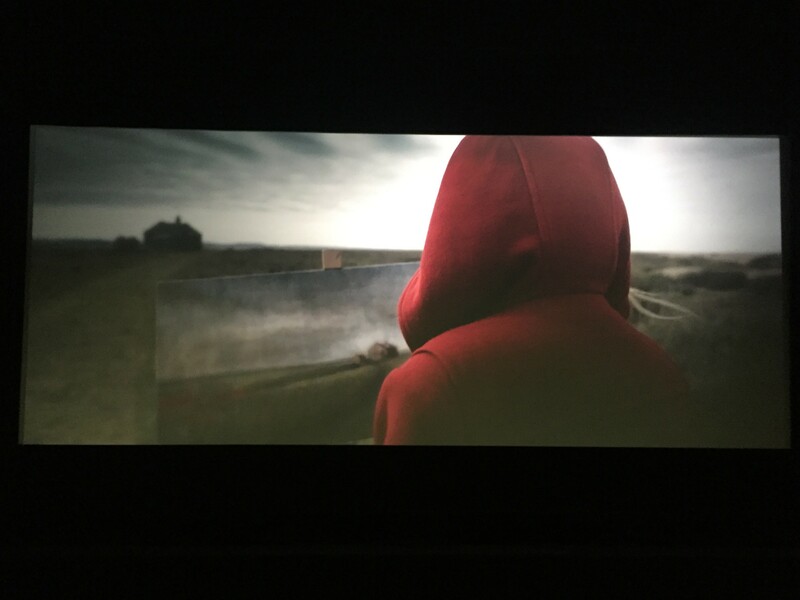 Emma is working closely with the production team and directors to make art that captures the essence of the story, some of her existing work will also be used in the film.